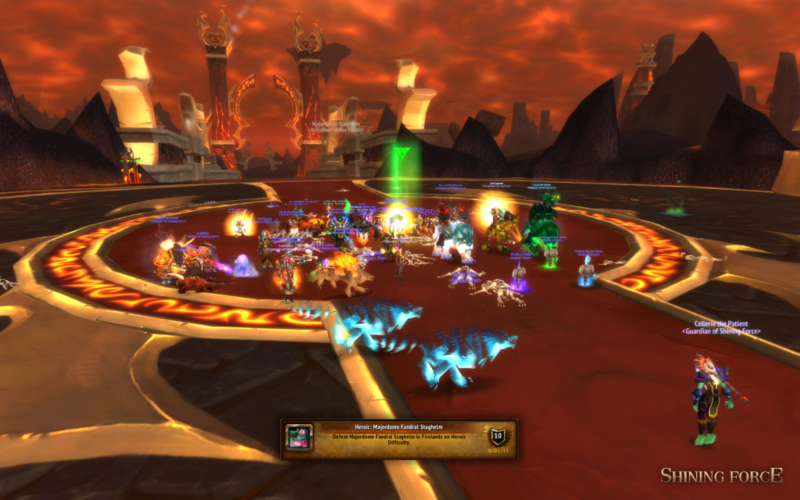 September 15th, 2011 by Morpheis, under World of Warcraft. With less than a week to go before the impending Firelands nerfs, we murdered – in bloody fashion – Heroic Baleroc. 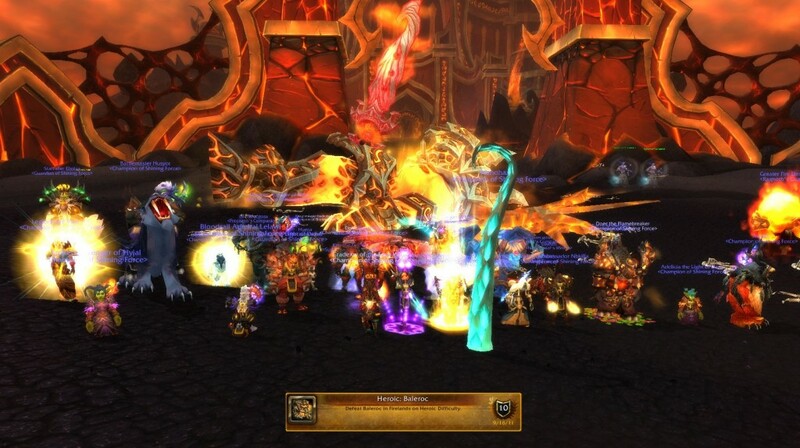 I think we are all glad that we managed to make 6/7 before the nerfs and now we are looking forward to the heroic grind that heroic Ragnaros is going to be. September 1st, 2011 by Morpheis, under World of Warcraft. 8 attempts total, nuff’ said.